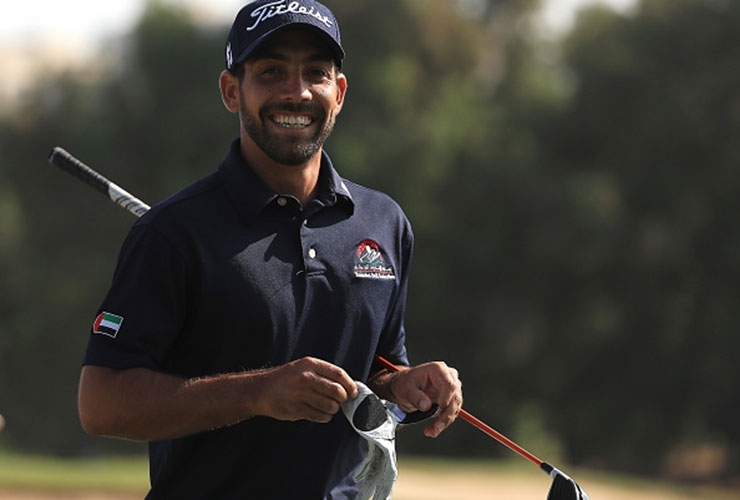 Saif Thabet might be looking up at the rest of the field after the opening round of the 14th Abu Dhabi HSBC Championship but there was nothing downcast about the Emirati amateur after his dream European Tour debut. The Eisenhower Trophy representative carded a 12-over par 84 at Abu Dhabi Golf Club on Wednesday but binned a memorable putt on the 18th for bogey to sign off with a smile. Thabet mixed seven bogeys with two doubles but enjoyed the ride, the ticket for which he punched at a qualifying tournament held at Yas Links last week. “A bit nervous at the start, but I felt good to be honest,” said Thabet who would normally be working outside the ropes at Abu Dhabi G.C. as Senior Events Coordinator for the Abu Dhabi Sports Council. “My score doesn’t really reflect how I felt today. My driver worked well today. My putting was really good but I just let a few shots get away from me and I paid the price for that, especially in the rough. 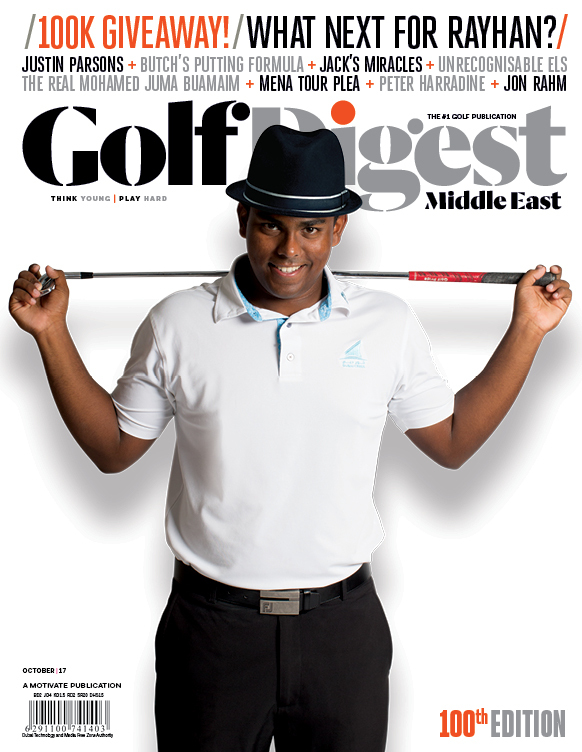 Thabet revealed he has been working on “little breathing techniques” to combat the inevitable nerves of teeing it up alongside some of golf’s biggest names before putting the experience into perfect context. “I shouldn’t have to feel nervous. If anything I should be proud. But it got better throughout the course. After a couple of holes I settled in nicely. “I had really good support, especially on the last. I sunk a long putt there, so really heard the crowd go and cheer me on. It’s really good to have that here in Abu Dhabi.